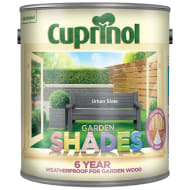 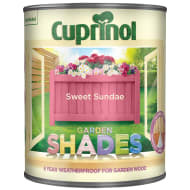 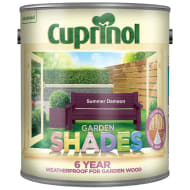 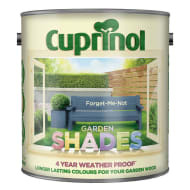 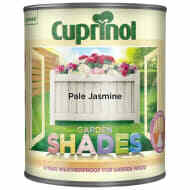 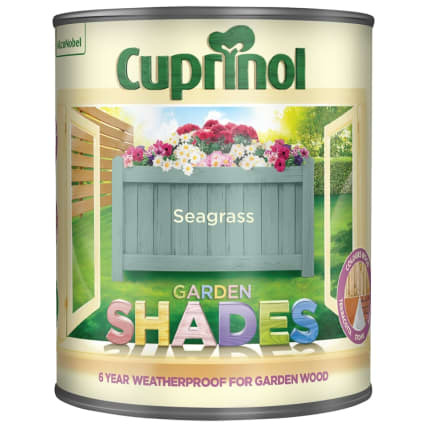 Cuprinol Garden Shades has been specially developed to colour and protect sheds, fences and other garden wood. Its special pigments ensure a rich colour and allow the natural texture of the woodgrain to shine through. 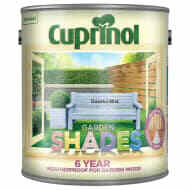 Long-lasting exterior and garden wood paint.